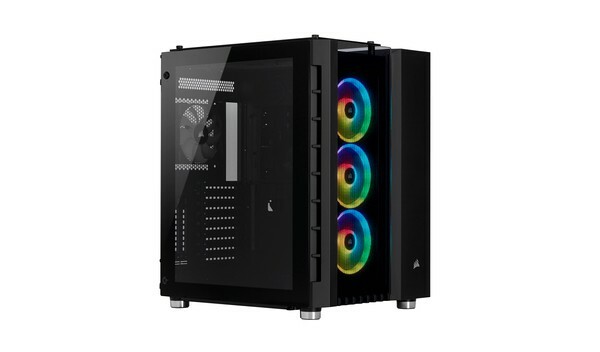 Review of the Corsair Crystal Series 680X RGB Chassis. Corsair continues to raise the stakes will their offering of the Crystal 680X RGB. This chassis pretty much has everything you could ask for and it would be insane to not recommend this chassis.